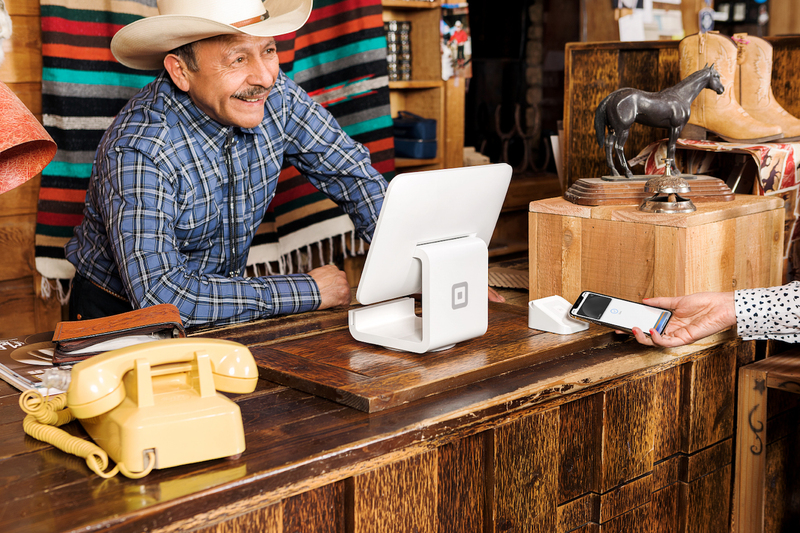 Every day, people use Square tools to help start, run, and grow their businesses. Here’s how our tools work together to help you reach your goals. Time. No one has enough of it, and everyone needs more. This is especially true if you’re a small business owner. “There is never enough time. I don’t understand how we work seven days a week, we are open on all the holidays, and we are always constantly running out of time,” said Kelly Deem, owner of Elsie Mae’s Canning and Pies in Kenosha, Wisconsin. There’s always more to be done if you’re a business owner, and for good reason. A majority of small business owners think it’s harder to get ahead today than it was five years ago, according to our Heart & Hustle study. And in the next five years, 74 percent want to increase revenue and 68 percent want to grow their customer base. But just because you love what you do and have a goal in mind, it doesn’t mean you wouldn’t mind spending just a little less time on work. Sixty-three percent of business owners think about their business all the time and it’s hard to shut off, according to the same study. A small group (29 percent) say they spend too much time on their business and would like to cut back. The good news is that it’s easier than you think to cut back on the time you spend on regular tasks like reviewing sales, inventory, and employee data, communicating with customers, and running payroll. Do you have to hop between different tools and software to do simple things like analyze what you’re selling every day? Do you have to manually import your employees’ timecards over to another system to do payroll? Do you input multiple email lists (digital and written) into your email tool? If you have to do a lot of manual processes to run the day-to-day, you need to reevaluate your toolset. You can save time, every day, if all your hardware and software works together. If your POS also provides sales analytics and can integrate with employee management tools, then you can see all in one view how you should be scheduling people or adjusting staffing based on seasonality of sales. No more analyzing multiple data sets in spreadsheets. If your POS has a built-in CRM and integrates with your email marketing program, then you can automatically capture email addresses at the register and communicate with your regulars on the regular. You can easily build your email list and not have to import lists into your CRM. You get the point: Tools that are built to work together, or integrate with other tools, save you time on tasks you do every single day. And let’s not forget, the more time you spend on manual processes, for instance, the less time you have to sell products. Time is money, so saving time can help your bottom line. Since there’s a time-saving (and money-saving) value in tools that work together, that’s the first thing you should ask yourself whenever you’re evaluating potential hardware or software for your business. Does it work seamlessly with my other tools? Not only do you want your tools to work together but also to do so seamlessly. You never want to worry about compatibility issues. So if it’s possible to get many of your tools from one provider or from a provider that is built to integrate with third-party software and tools, like Square, it’s worth considering. Is it simple? You should ensure the tool is easy to set up and easy to use for you, your employees, and, in some cases, your customers. You spend less time overall if your tools are intuitive. Is the functionality robust? Think about what you need the tool (or tools) in question to do. Really think about it: What does it need to do day in and day out, and what are the things that need to happen less often but are really critical? If you have other people who work with you, it might help to have them pressure-test the tool’s functionality. Is the technology dependable? You need your software and hardware to work. Look for functionality like offline mode, so you can always be in business. For hardware, do some research on what it takes to maintain it. Is the tool adaptable? Any tool or set of tools you bring on board shouldn’t just work for your current situation. Do your best to imagine if or how this tool can grow with your business. For example, maybe you’re evaluating tools to help you build an online store now, but in the future you may want to venture into a brick-and-mortar shop. You need a POS that integrates with your online store so you can see all your sales in one view. The idea is to plan ahead — make sure the tools you need to work now can adapt into or work with the tools you’ll need later. 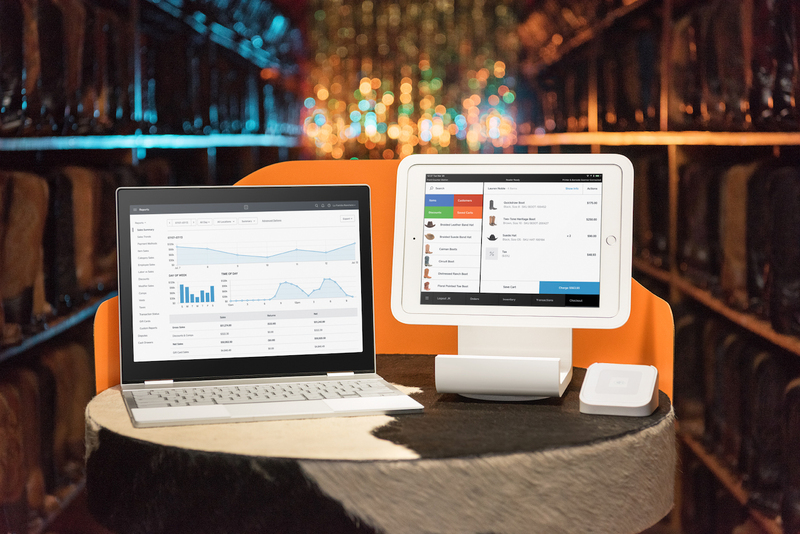 Running a business is no easy feat, but Square is here to help. We have all the tools you need to start, run, and grow your business, whether you’re selling in person, online, or both. And we’ve made all our tools work together as one system, saving you time, money, and effort. So you can get back to doing the work that you love and focus on whatever’s next. See how Square works.